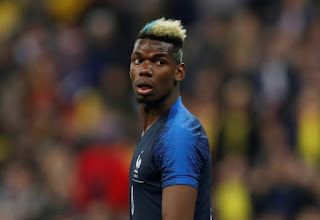 France got a bit lucky in their first round match against Australia, when an off target shot deflected in, in the last few minutes Peru on the other hand were unlucky not to take at least a point against Denmark. Peru will put up a similar disciplined performance and look to catch France on the break or from a set-piece. Didier Deshamps is expected to tinker with his system, as France were obviously off colour in their first match. Deschamps will be looking for greater fluency and cohesion from his team. France know that a win will put them through and Peru must get at least a point to have any hope of progressing further. I expect this to be a tight, scrappy affair but that France will grab the win they need.